Knightsbridge is an area within West London which is known for being extremely exclusive and high value. As well as expensive residential properties, the area has some of the most elite restaurants, bars and boutiques as well as auction houses, specialist banks and fashion houses. For old school elegance and wealth, Knightsbridge is the essential London location. The A4 and A315 provide direct routes by road while Knightsbridge Tube station offers public transport access. If you were to ask your feet which they preferred – cold, bare floorboards or lush, thick carpet, how do you think they would answer? We're guessing the latter, so if you are on the look-out for Knightsbridge Carpets, then we recommend you get in touch with Cherry Carpets ASAP. 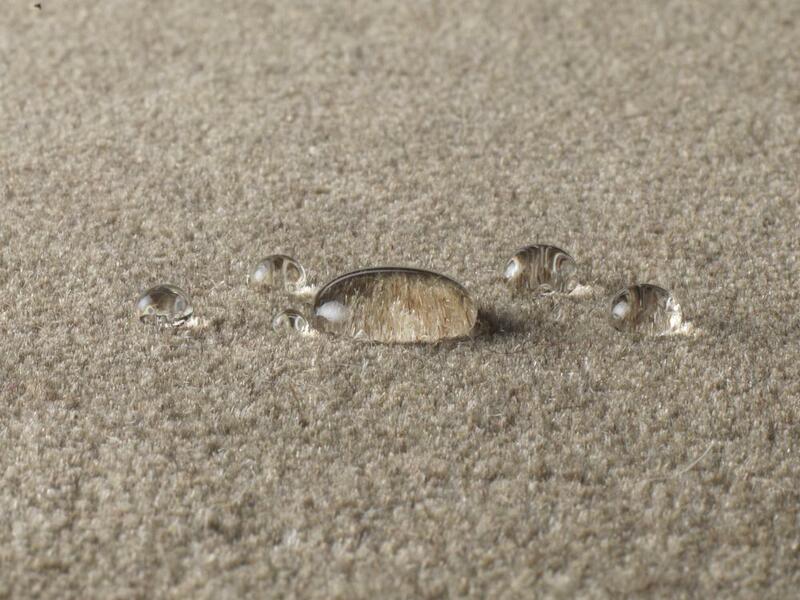 When it comes to carpeting companies you'll find it tough to find one with more competitive prices than ours. We can offer such competitive prices as we don't run a showroom. This means we make great savings, and we pass those savings on to our customers. 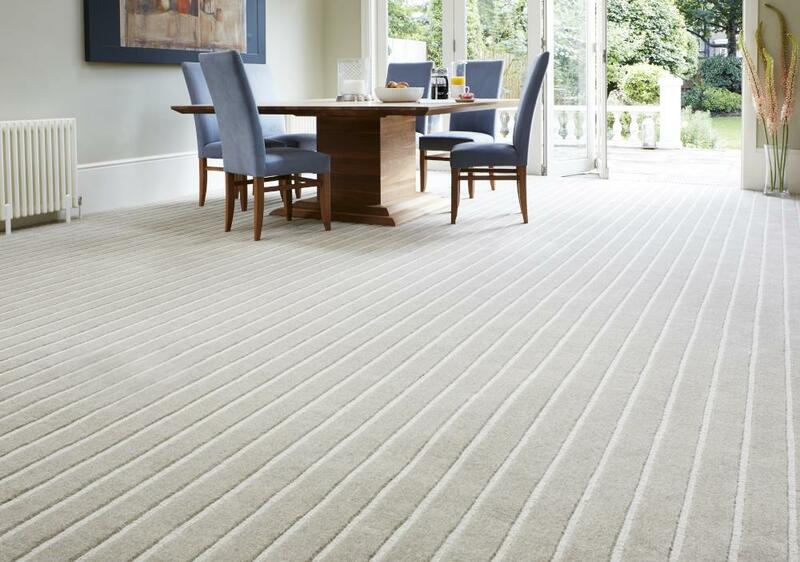 At Cherry Carpets we will be able to provide you with the perfect solution for your home, no matter your décor. Our stockroom is stocked full of all descriptions of carpets in all kinds of designs, colours and materials. If you looking to add a little class to your lounge, or to make your master bedroom even more welcoming, then contact us here at Cherry Carpets and we'll quickly be able to sort out your needs. You don't have to be a carpeting expert to know which kind of carpeting is most suitable for you, as we can provide expert advice. 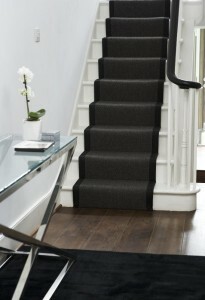 At Cherry Carpets we are the true carpeting experts – we are not simply suppliers and fitters. We have amassed decades worth of experience, and all this experience is instantly available to you should you choose – and we hope you do – Cherry Carpets as your carpeting services provider. 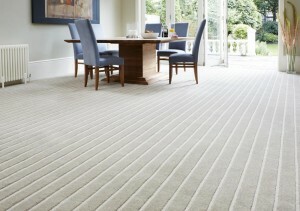 Think thick carpeting is suitable for every room? Think again! Most people have the idea that the thicker the carpet, the better. This is certainly true for some rooms, but certainly not for all rooms in your home. There is no doubt that thick carpeting is ideal for 'relaxing' rooms, such as adult bedrooms and lounges/living rooms, but if you install thick carpets in busy rooms, such as children's bedrooms, bathrooms, landings, hallways and kitchens, then you are asking for trouble. 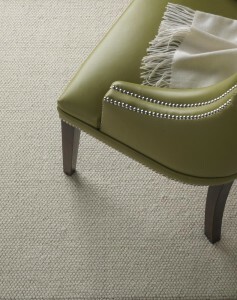 For rooms in your home that are 'busy', then Berber carpeting is a great option. Berber carpeting is extremely durable, and is very easy to keep clean – all it really needs is a weekly vacuum and the occasional wash. Berber carpeting is stain-resistant, so any spillages that do occur are very easy to clean up. We only stock the best carpets from the biggest brand names – names you might be familiar with, including Axminster, Penthouse, Joseph Hamilton and Seaton, Mohawk, Victoria Carpets and Gradus. We have plenty of top notch providers of underlay if you need it as well – Ball & Young, Duralay, Interfloor and Soft Step, to name but four. 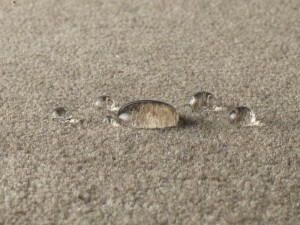 , or you can contact us via email on info@cherrycarpets.co.uk.